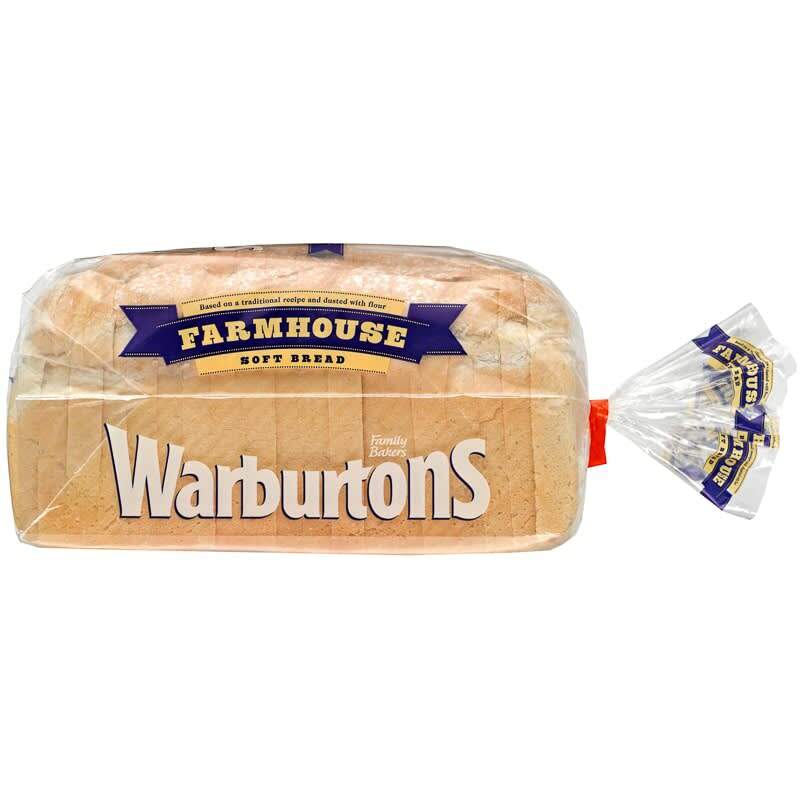 Enjoy a tasty sandwich or slice of toast with Warburtons Farmhouse bread. 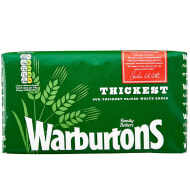 This loaf of bread is one of the tastiest and fluffiest on the shelves right now. 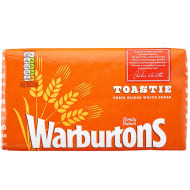 It's the perfect bread for a lunchtime sandwich and it crisps extremely well in the toaster too. Apply anything from butter and margarine to jam and marmalade, and enjoy a great-tasting bread. 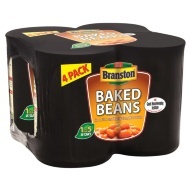 For more Bread at B&M, check out our range online and buy in-store.